While currently living life out on the road and performing at different venues across the country, the moon decides to announce to crowd-goers that he will be releasing an EP prior to them getting their hands on Man On The Moon 3. 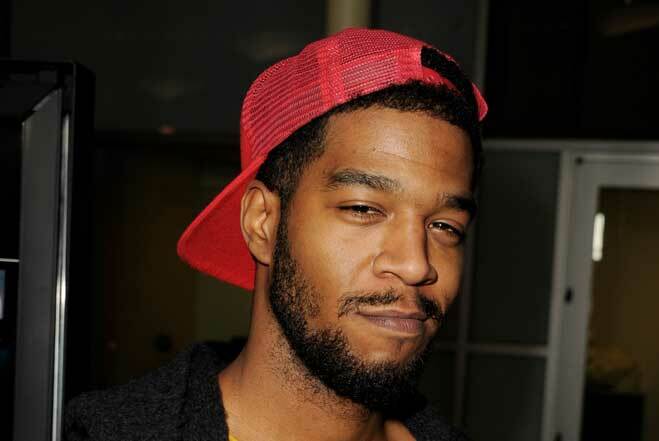 As Cudder continued, he reassured fans that he was going to stick his original formula that spring boarded his career early on by strictly collaborating with long-time friends King Chip and D. Dot Da Genius. Another interesting thing Kid Cud mentioned was that Man On The Moon 3 will not be releasing until 2015. This entry was posted in Live Performance, Miscallenous, Video and tagged announcement, cudder, d. dot da genius, ep, hip hop, kid cudi, man on the moon 3, rap. Bookmark the permalink.